Driving Directions: FROM FREDERICKSBURG TO I-95 NORTH TO EXIT 136 CENTREPORT PARKWAY TO STOP SIGN, TURN RIGHT TO ROUTE 1. TURN LEFT TO FIRST RIGHT ON ENON ROAD TO WILLIAMS ESTATES ON RIGHT, AIDEN DRIVE. 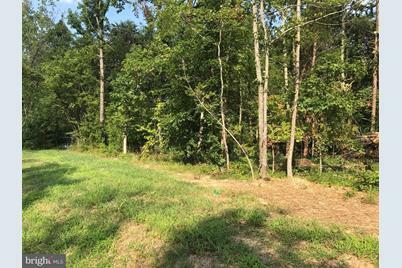 HOMESITE ON LEFT. 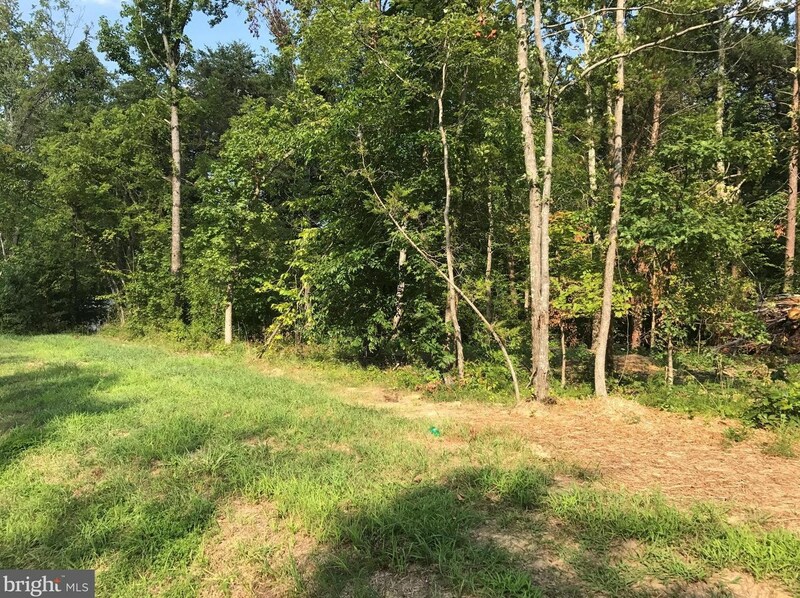 Sold by Samson Properties, Jay T Johnson Jr.
9 Aiden, Fredericksburg, VA 22406 (MLS# 1000096211) is a Lots/Land property with a lot size of 1.43 acres. 9 Aiden is currently listed for $119,900 and was received on August 01, 2017. Want to learn more about 9 Aiden? 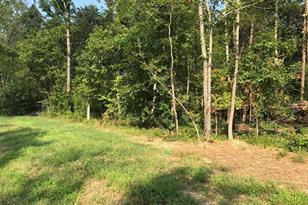 Do you have questions about finding other Lots/Land real estate for sale in Fredericksburg? You can browse all Fredericksburg real estate or contact a Coldwell Banker agent to request more information.